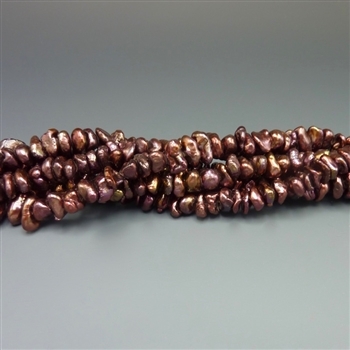 One 16" strand of lovely 7-8mm keshi pearls. Rich chocolate brown color. Excellent quality. 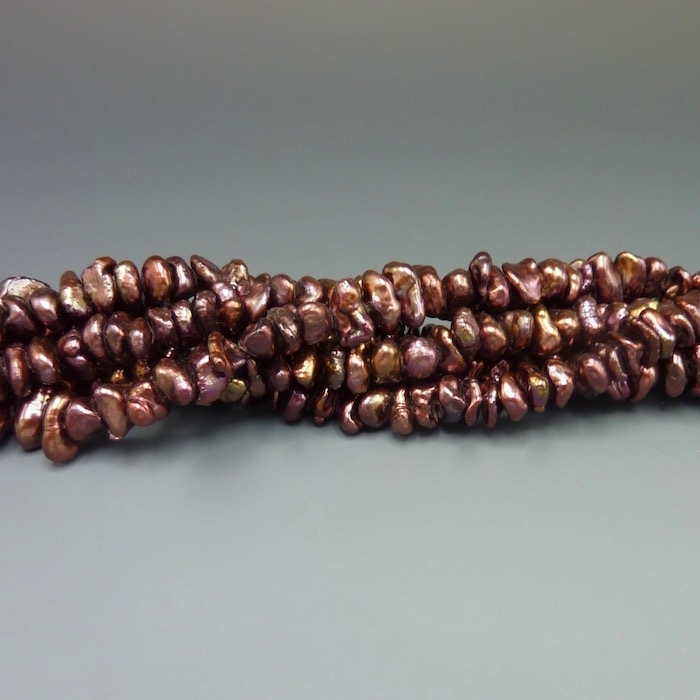 © Copyright 2016, Just Let Me Bead. All Rights Reserved. Shopping cart software by Volusion.